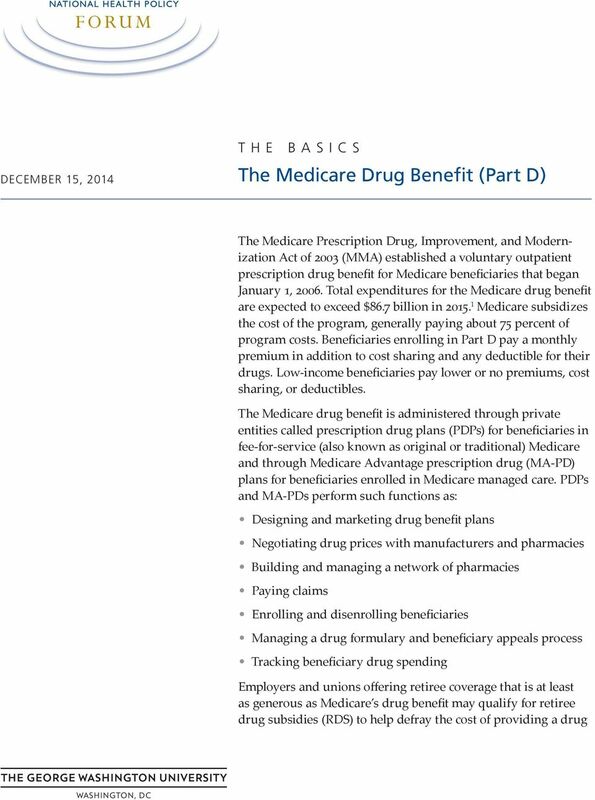 Download "The Medicare Drug Benefit (Part D)"
Medicare: Humana s Strategic Actuarial Positioning John M. Bertko, F.S.A., M.A.A.A. 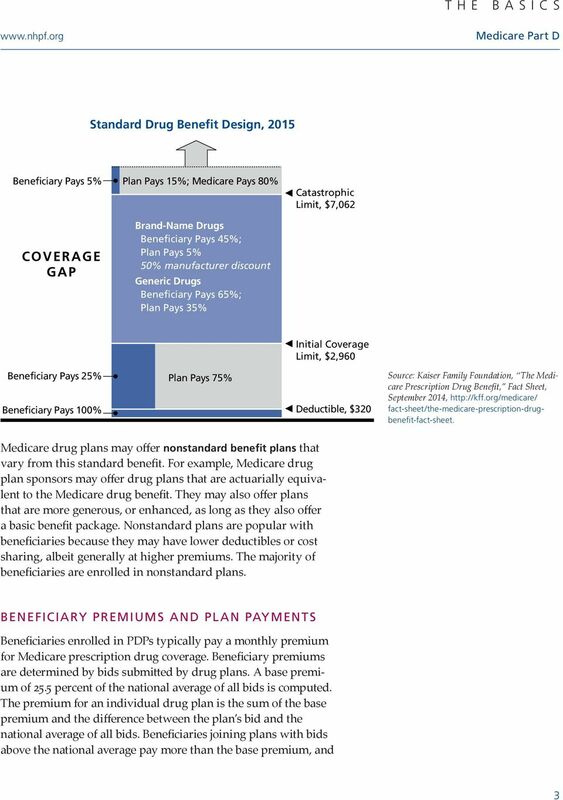 AIDS Drug Assistance Programs (ADAPs) AIDS Drug Assistance Programs (ADAPs) provide HIV-related prescription drugs to low-income people with HIV/AIDS who have limited or no prescription drug coverage. 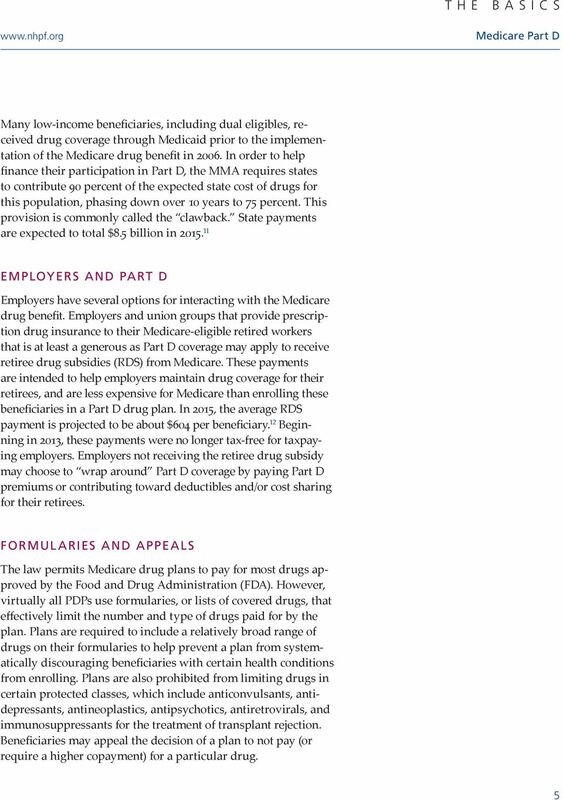 Assessing Medicare Part D Ten Years After Enactment. 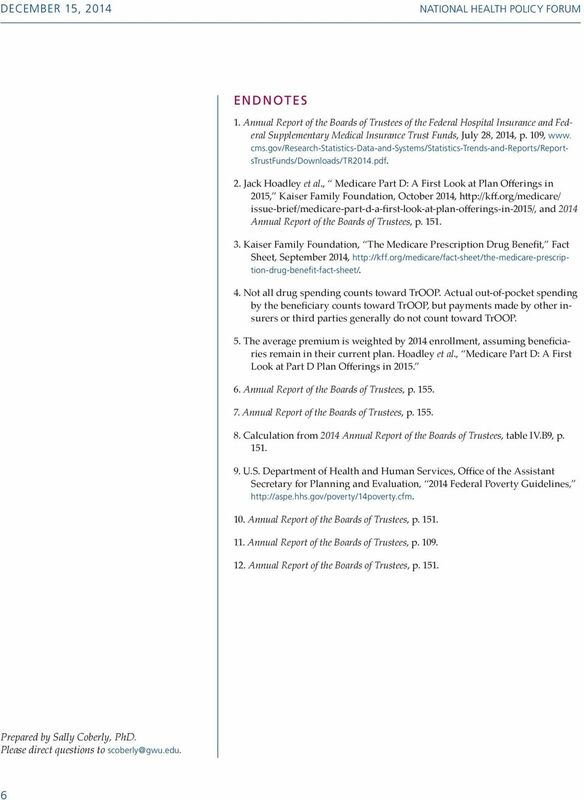 Statement of Jack Hoadley, Ph.D. 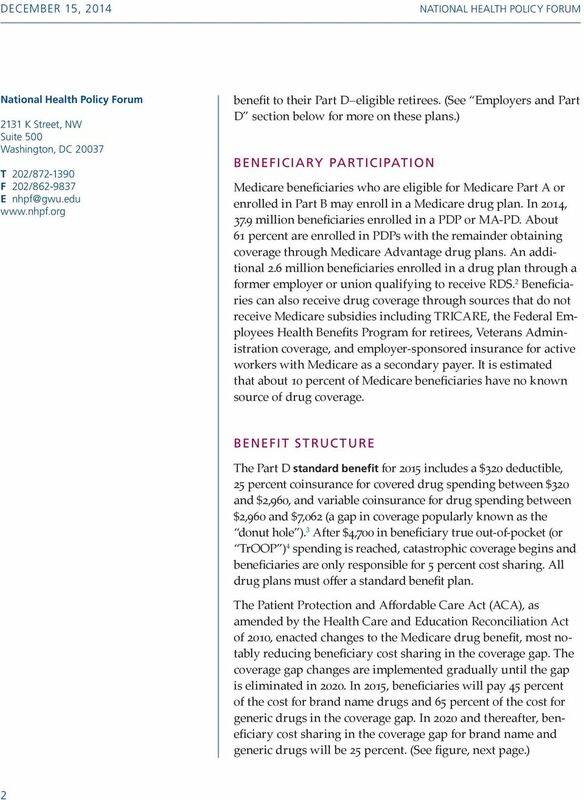 Choosing a Medicare Part D Plan: Are Medicare Beneficiaries Choosing Low-Cost Plans? 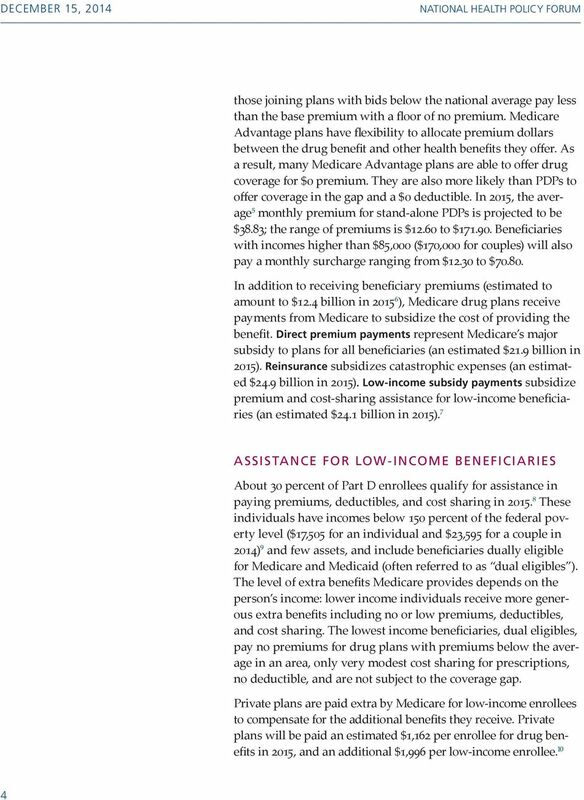 Medicare (History and Financing) Note: Please pay attention to dates on slides and data; CMS has discontinued the publication of some valuable figures and these are occasionally referenced for prior years.